Hi. I'm Sheryl with C-Line, and today we're going to talk about our 4" x 6" index card case. This colorful case keeps your index cards organized and easily accessible. Inside, you'll find 5 dividers with adhesive labels so that you can organize by subject. On the front, you'll find a ruled content card for a more detailed description. This case is made of durable polypropylene and comes in 4 assorted colors. 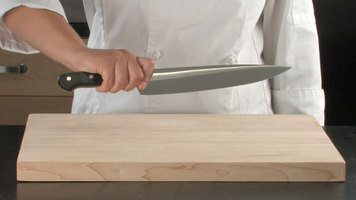 The snap closure keeps (200) 4" x 6" index cards safe and secure. Because of its compact design, it's easy to transport from place to place, which makes it ideal for classes, meetings, projects, and more. This 4" x 6" index card case lets you transport and organize your index cards neatly, whether for home, school, or business. Order yours now! That's all we have for today. I'm Sheryl with C-Line. Thanks for watching. Keep index cards neat and organized with an index card case from C-Line. Available in 4 bright, assorted colors, this case fits up to (200) 4" x 6" index cards and is great for on-the-go use. 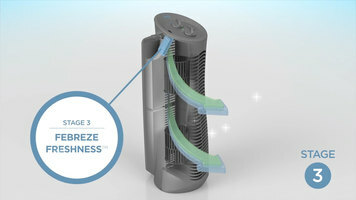 Using a 3 step cleaning and freshening process, the Febreze tower air purifier eliminates dust and lint from the air. It then infuses the air with the clean scent of Febreze before releasing it back into the room for a healthy, great-smelling space. 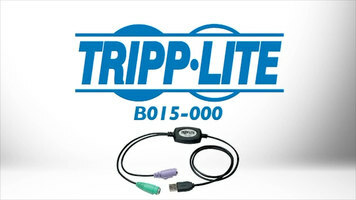 The B015-0000 USB to PS 2 Adapter from Tripp-Lite is just what you need to add PS 2 compatability to your USB-equipped computer.